Sanding Down to Bare Wood Before Painting! 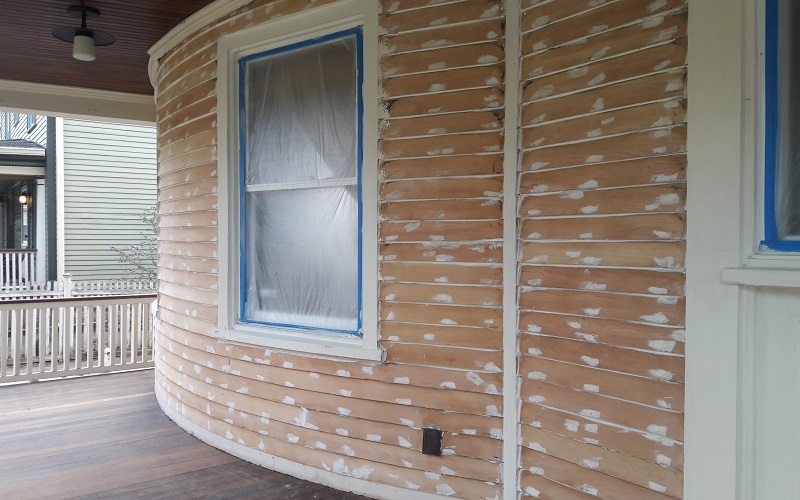 We were hired to Sand and Repaint a new house in Montclair! Gikas Painting & Contracting has been Stripping houses to Bare Wood with Great Quality Finishes for over 20 years.